Pre-operative parathyroid hormone and calcium levels and pruritus are significantly associated with development of severe hypocalemia. Higher serum intact parathyroid hormone (iPTH), lower serum calcium, along with mild or no symptoms of pruritus before parathyroidectomy (PTx) in patients on hemodialysis are associated with an increased risk of severe hypocalcemia after PTx, according to researchers. A team led by Xiaoliang Sun, MD, reviewed the medical records of 129 secondary hyperparathyroidism (SHPT) patients on maintenance hemodialysis (HD) who underwent PTx at China-Japan Friendship Hospital in 2017. 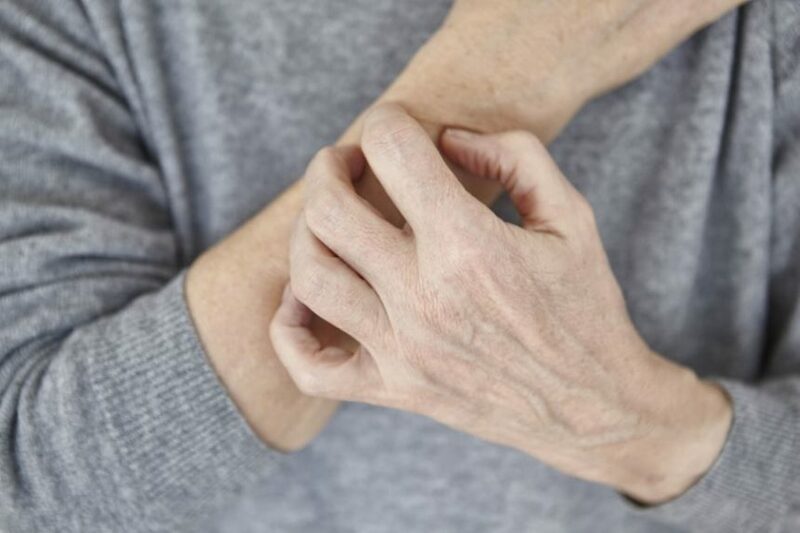 Patients at greater risk of experiencing severe hypocalcemia had higher levels of serum iPTH and lower levels of serum calcium before surgery, along with mild to no symptoms of pruritus, Dr Sun and colleagues explained in Scientific Reports. On multivariate logistic regression analysis, preoperative serum iPTH, calcium, and pruritus were independently associated with severe hypocalcemia. The area under the receiving operating characteristic (ROC) curve was 0.81, 0.71, and 0.59, respectively. Despite results from previous studies, neither alkaline phosphatase level nor parathyroid gland mass were as important as these parameters. The pruritus finding was novel; worse pruritus was associated with higher calcium levels before surgery. The authors indicated that screening for the risk factors identified in their study might encourage clinicians to start calcium supplementation earlier to prevent hypocalcemia in patients.